Canada’s British Columbia's provincial securities regulator has accused hedge fund manager Jon Richard Carnes of fraud committed by writing a false negative report in 2011 about Silvercorp Metals Inc. (TSX, NYSE: SVM) to profit from its falling share price. 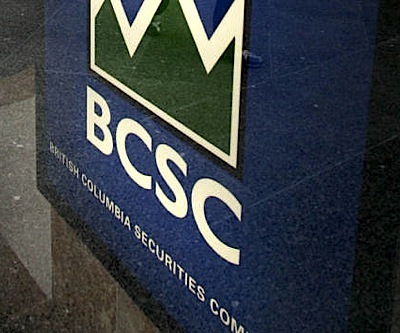 According to BC Securities Commission, Carnes —who operates the Alfred Little financial blog— began writing negative reports about companies that traded on a North American exchange and operated in China in 2010. The body alleges he sought to profit from his negative reports by shorting—or betting against—the issuer's securities before publishing the reports, and then covering his short position after the share price dropped in response. Shares in the company, engaged in the acquisition, exploration, development and mining of silver-related mineral properties in China and Canada, fell 20% the day the posting appeared, wiping out millions in shareholder value. Carnes closed his short position in Silvercorp's shares by the next day, the regulator said in the statement, for a gross profit of almost $2.8 million. 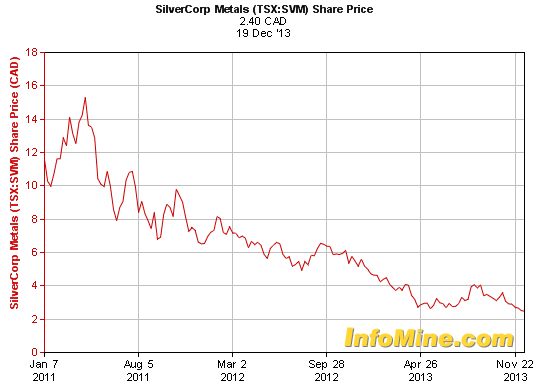 On the Toronto Stock Exchange, Silvercorp was trading at $12.44 Cdn ($11.64 currently) at the start of 2011, and closed at $6.20 Cdn on the day the report was published. The shares have dropped 69% since the Carnes report was posted online. The Vancouver-based miner, which is the primary silver producer in China, added it was pleased to see regulators taking action on the matter.